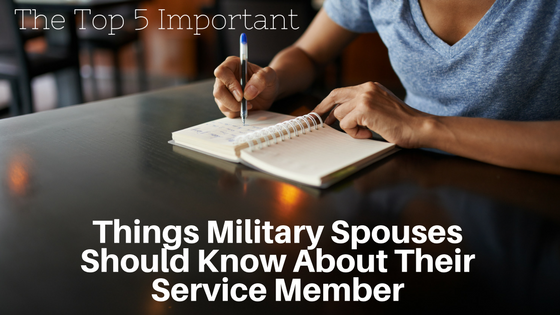 So for the longest time I have been a member of many military spouse forums as well as a moderator. 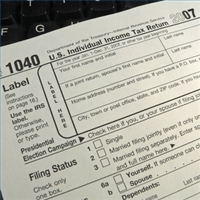 One thing I noticed is the amount of information that so many spouses don’t know and they have no idea where to find it. I decided that wouldn’t it be great if instead of having to read boring Army information that you could have a cool chicky like me *smiles* deliver this info to you via a video? So that’s exactly what I did… I took my cool little Kodak Easy Share and started making a series of Army 101 Tutorials videos on everything from Boot Camp to AIT to Army Pay and more are sure to come. The next upcoming Tutorial coming to you soon is PCS Moves. *NOTE* I would love to throw videos out fast to you , but the fact of the matter is I am all about facts and I really don’t wanna look stupid. Videos will be posted in another post .